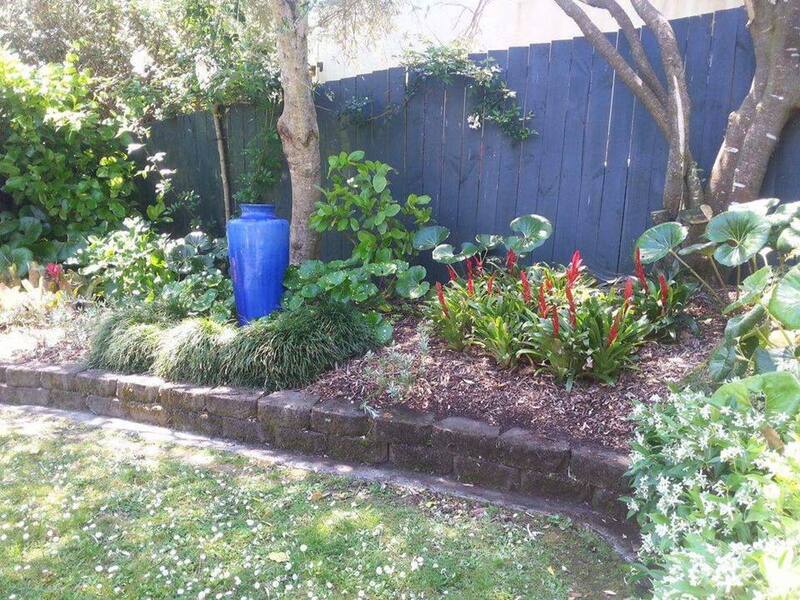 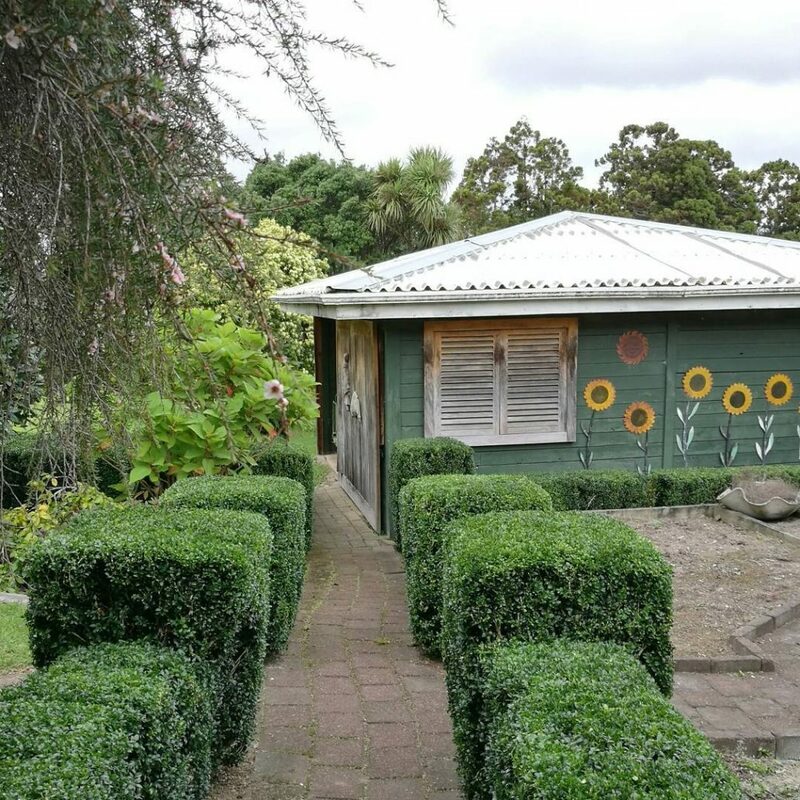 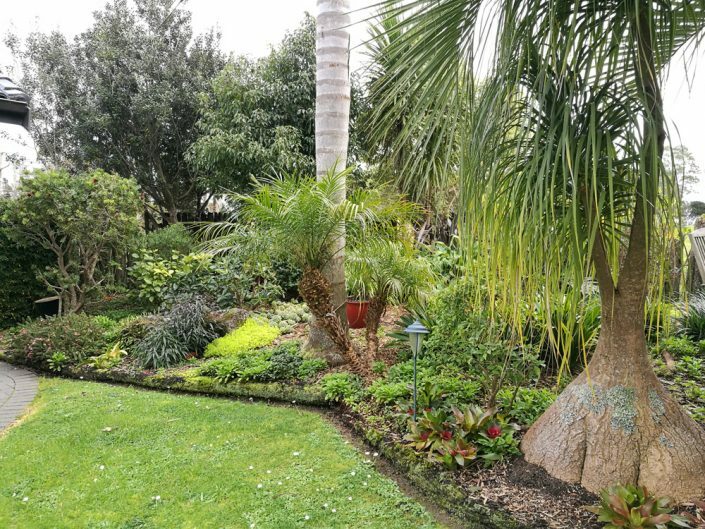 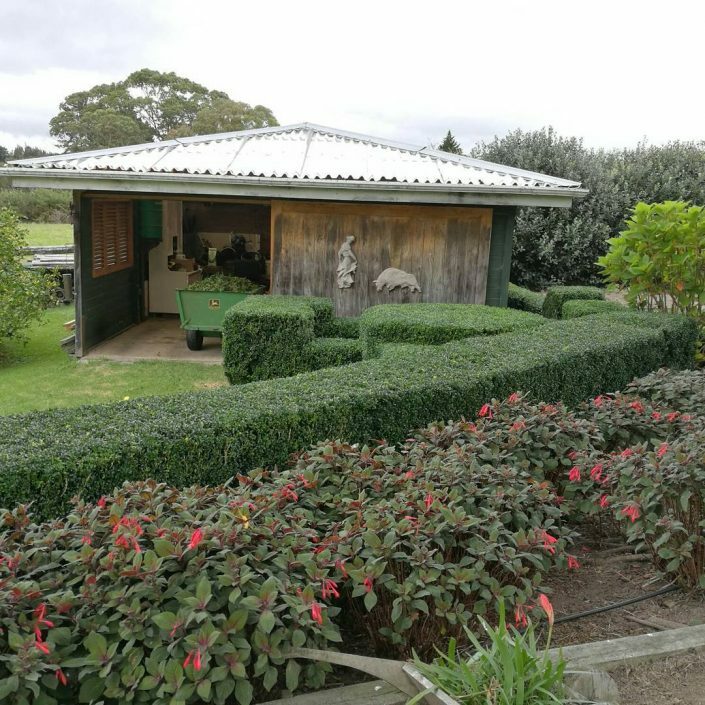 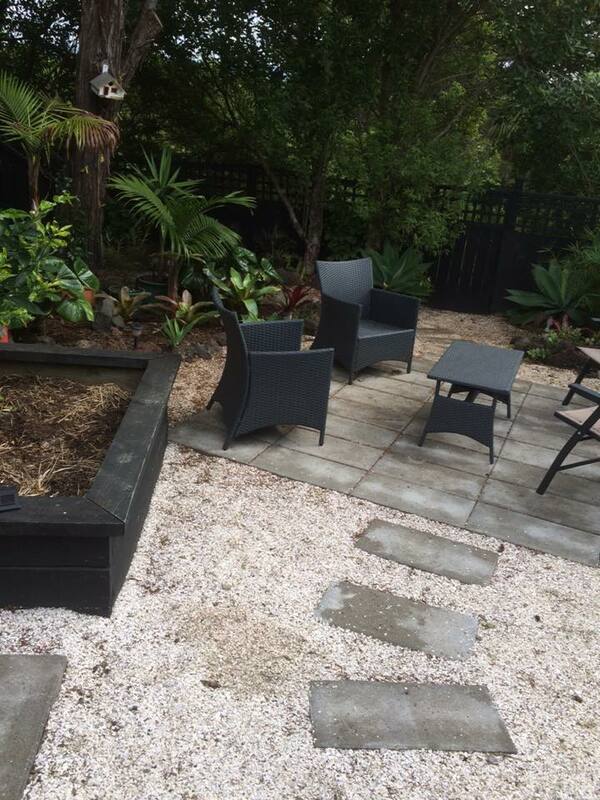 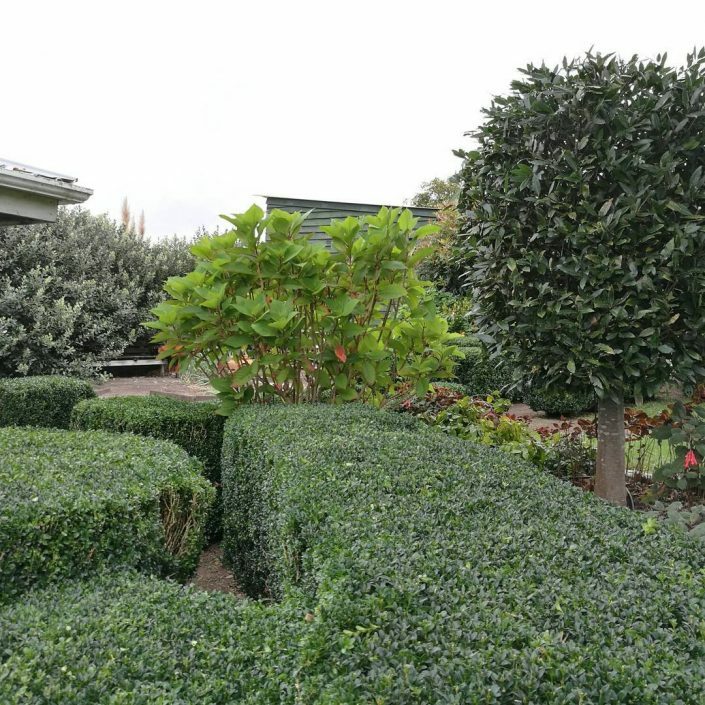 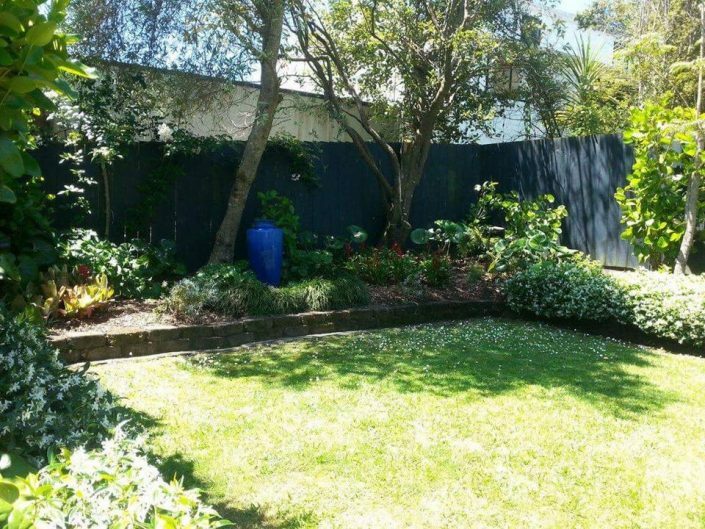 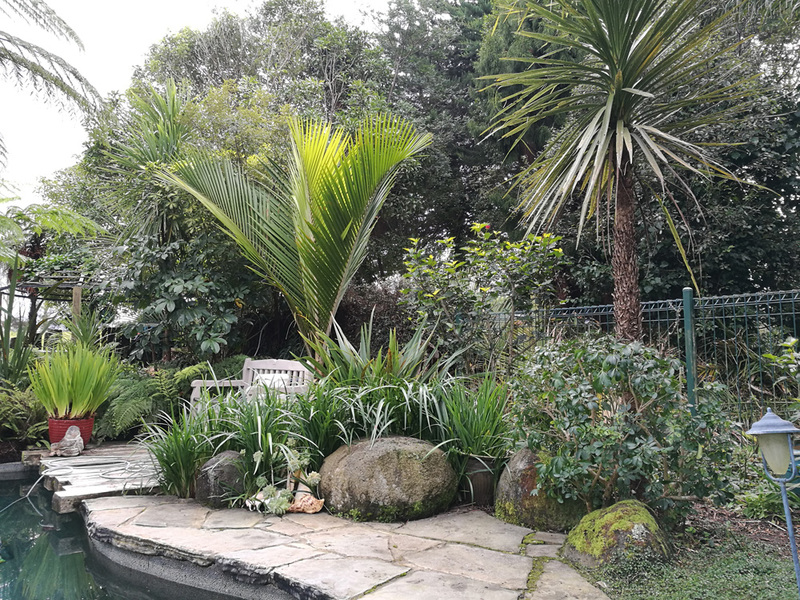 Tropical, modern, formal, cottage… Auckland gardens are as diverse as the people who live in them! 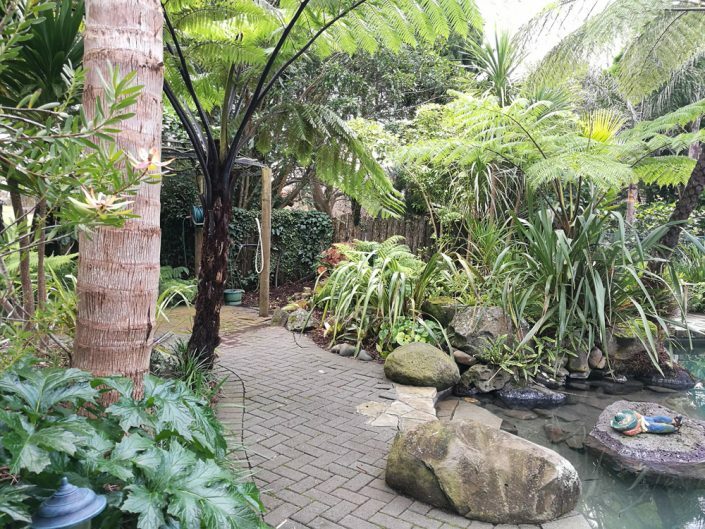 No two gardens are the same, but one thing that remains consistent is the special care we take in every garden we look after. 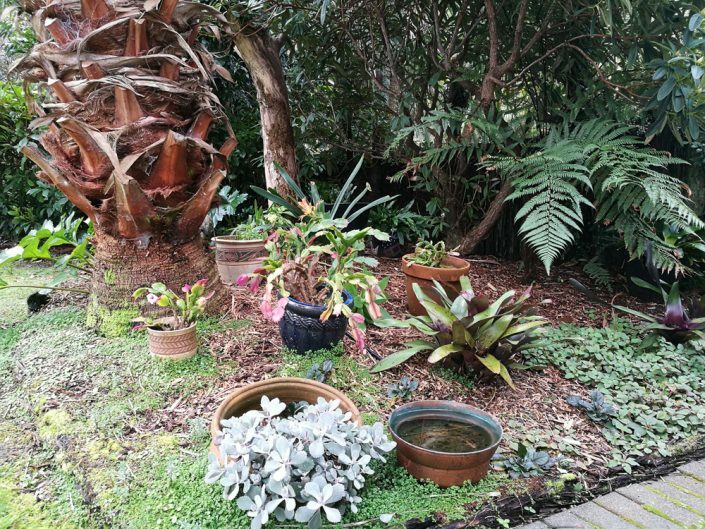 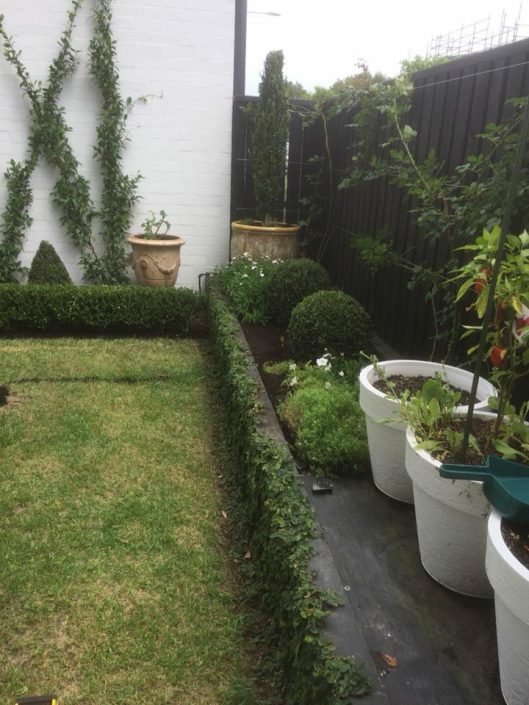 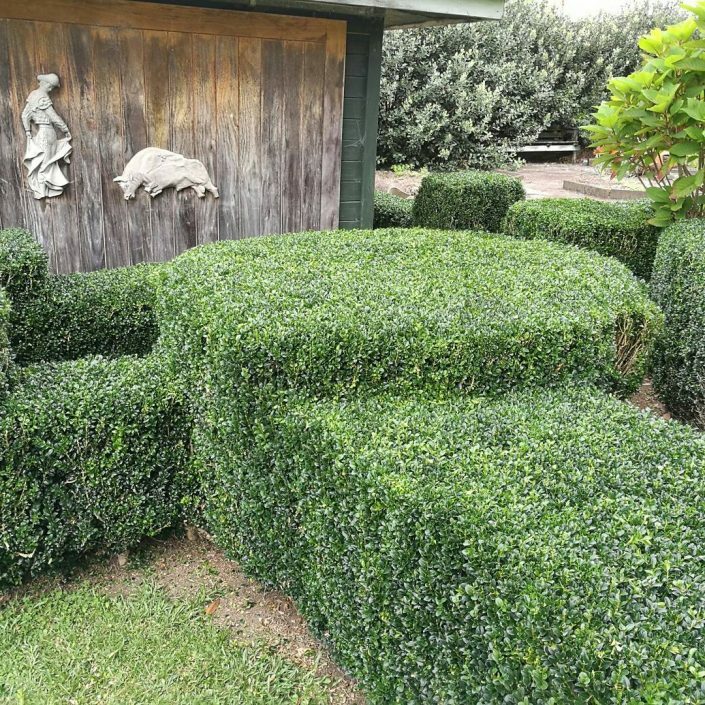 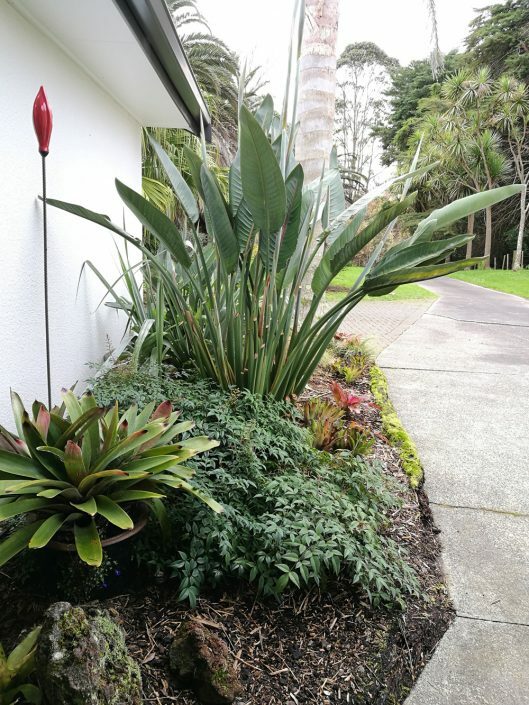 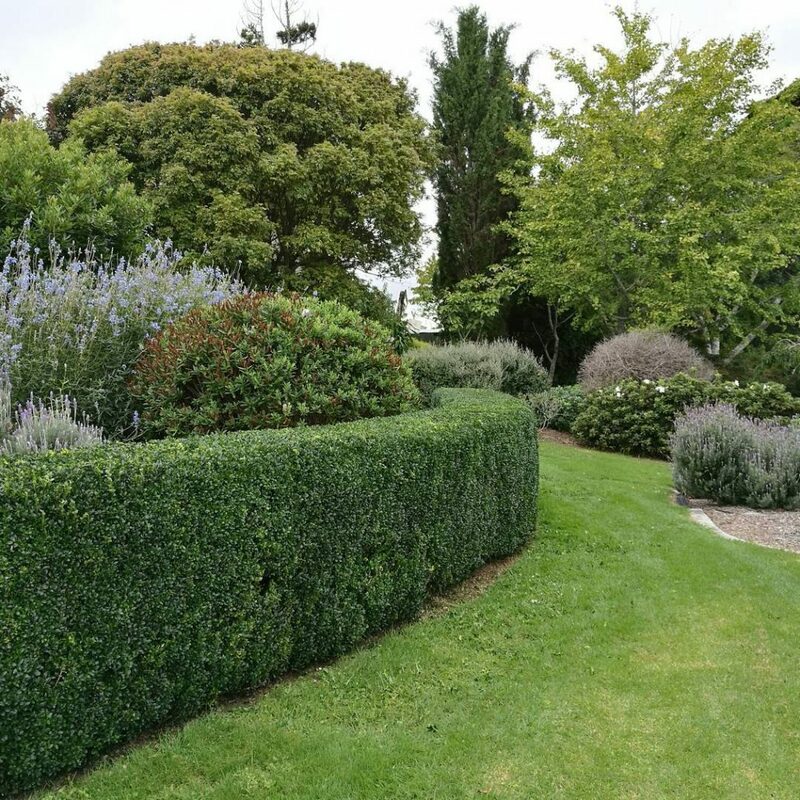 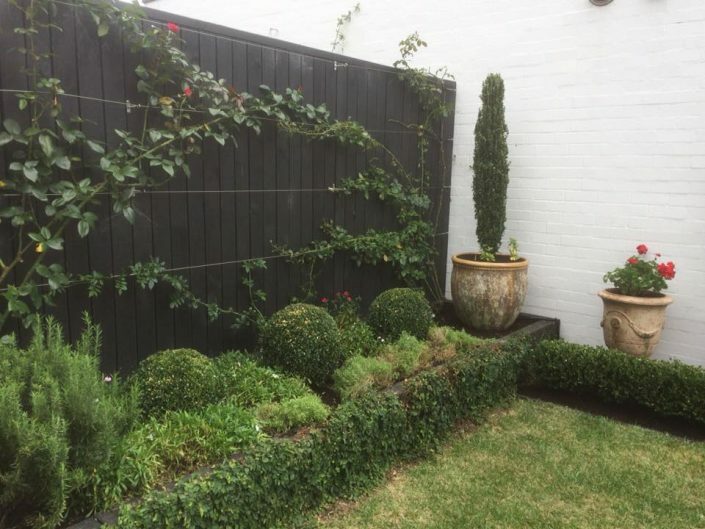 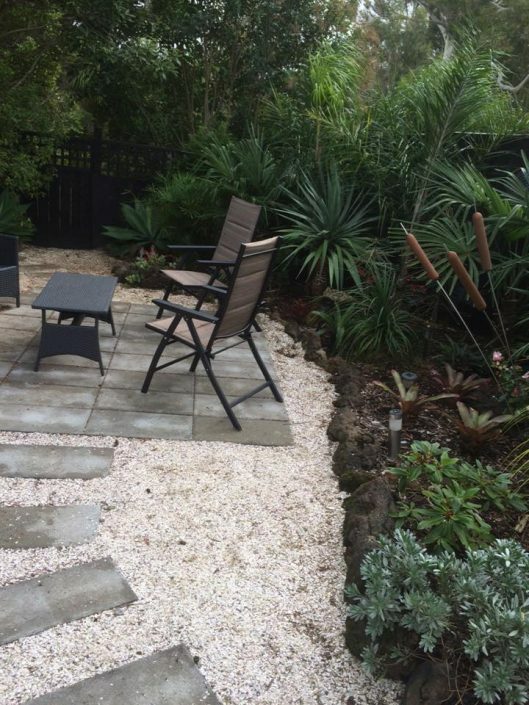 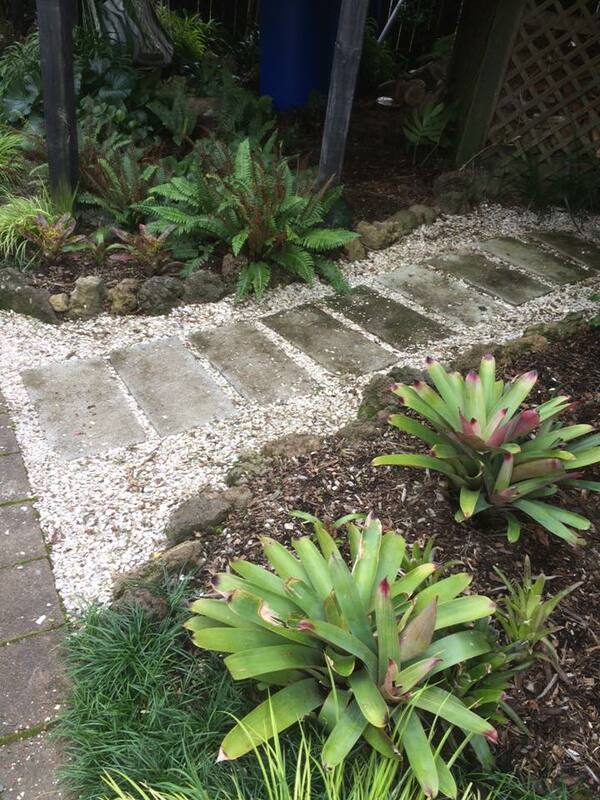 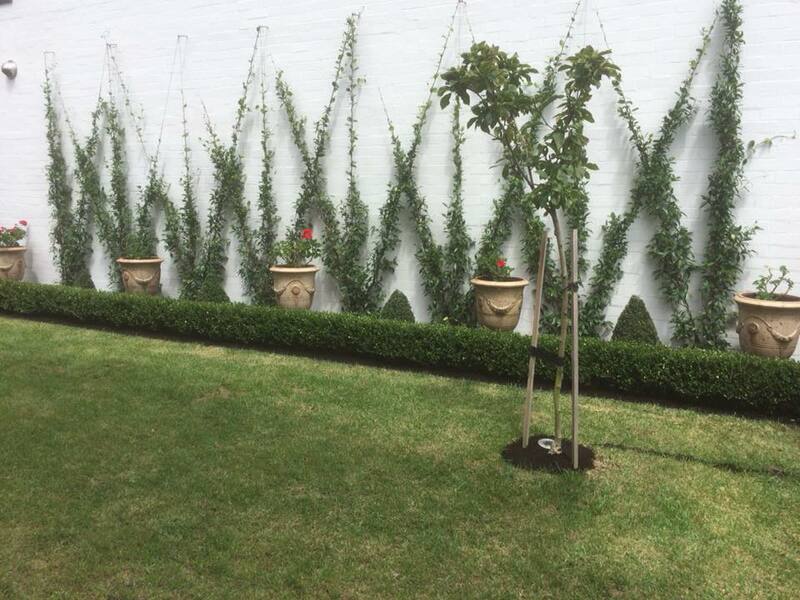 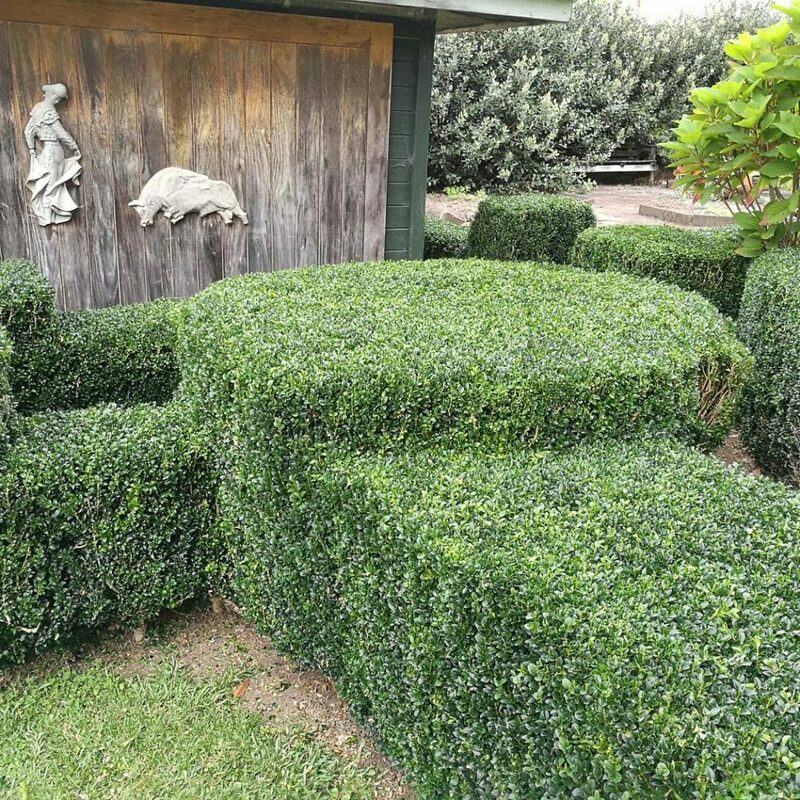 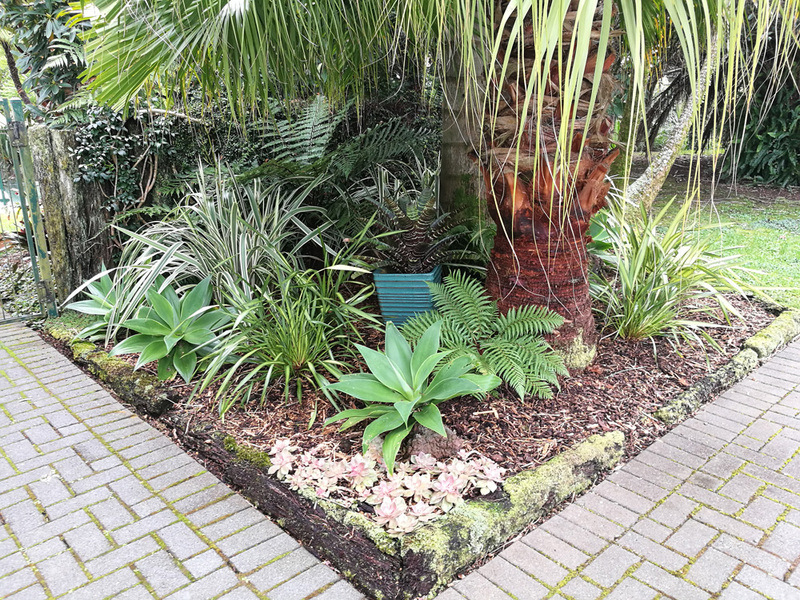 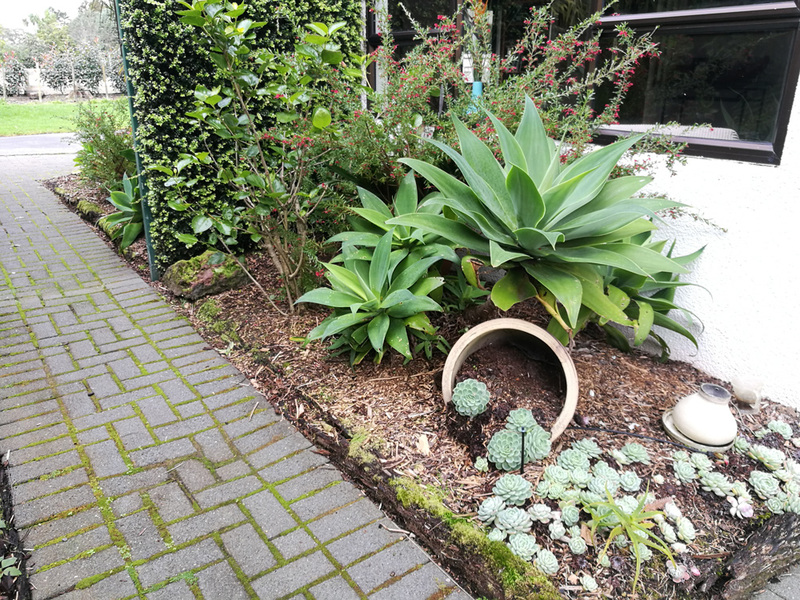 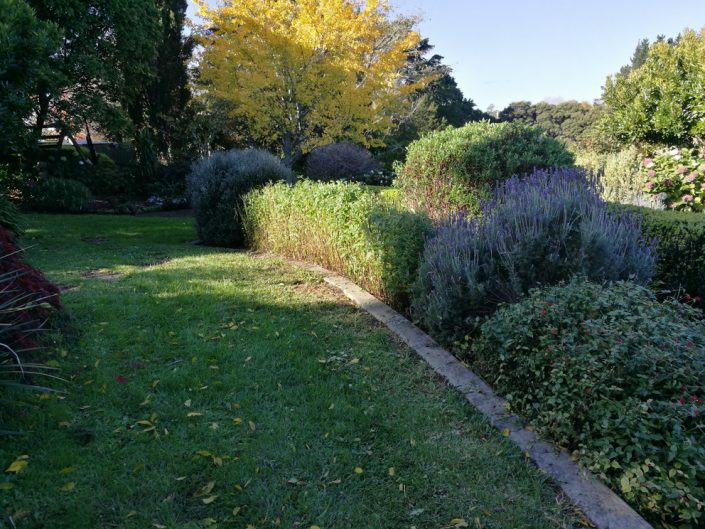 While most of our gardens are looked after on a regular ongoing basis, we’re sometimes called in for a one-off tidy up on a rental property, or a pre-sale makeover. 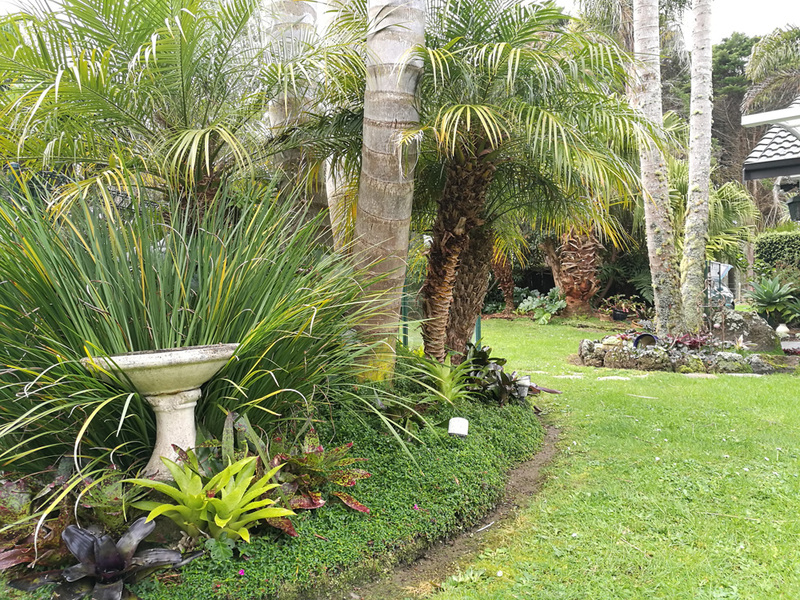 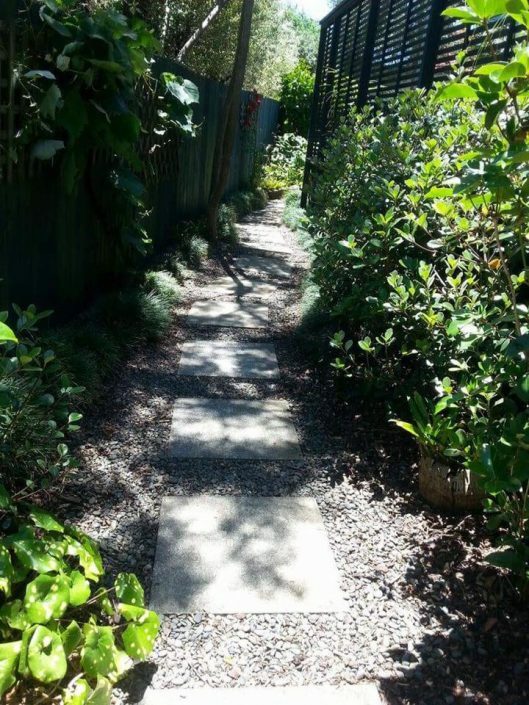 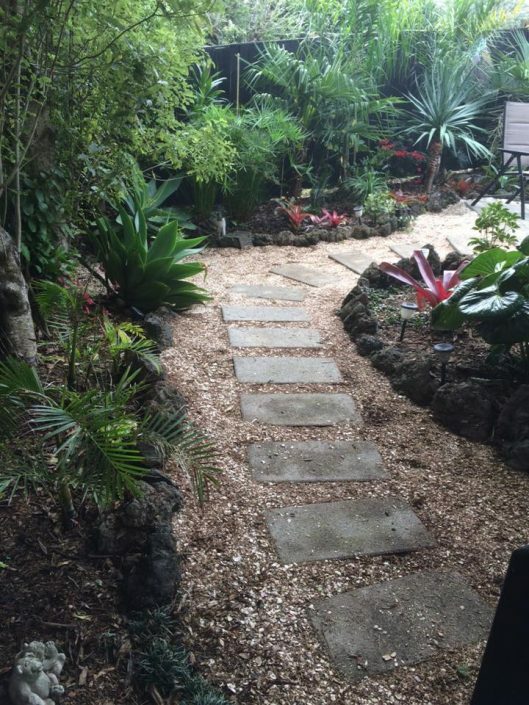 This gallery is a showcase of some of our gardens we care for!